Life is too short to not try new things. Feature Presentation: Switching things up a bit and sharing my conversation with dancer, dance dad, podcaster and dear friend Nick Goblirsch. 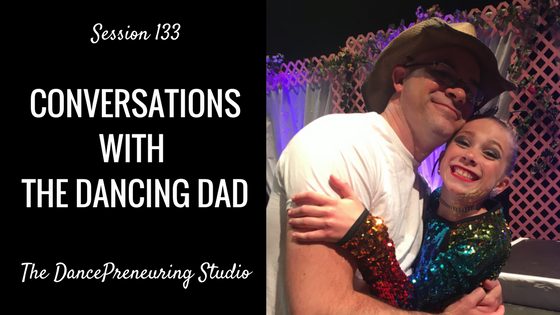 We talk about how his family became a “dance family,” the community that dance has created, learning choreography with his daughter Abby, and more on this fun session.